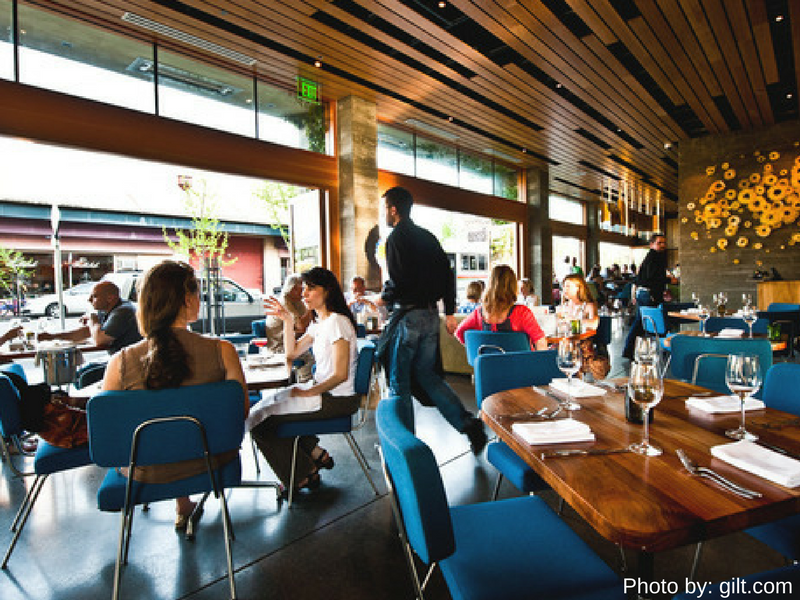 While we talk a lot about spoonbar, we still think it’s an under the radar gem in Healdsburg. Spoonbar has become popular for their events like: Wine & Dine Wednesdays, Jazz Festival and Sunday Pasta Night. 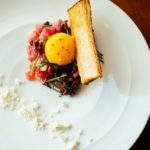 Co-Executive Chefs Casey and Patrick are constantly recreating their menus to boast the most seasonal ingredients, which can be enjoyed at the Restaurant and Bar. Locals and day trippers have become very familiar with the craft cocktails and happy hour specials. However, the lucky folks are those staying at h2hotel, because they don’t have to leave the bar to go home, the rooms are all located on the second level above the bar, just an elevator ride away. Insider Tip: Want to recreate the incredible cocktails you indulge in at spoonbar? 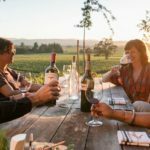 Book our WineCountry Experience Cocktail Class with bartender Alec Vlastnik! You’ll learn the tricks of the trade and how to create your own signature drink. This speakeasy like bar hidden by the façade of a “Tasting Room,” was a sly move by the Owners of Medlock Ames. The Alexander Valley Bar services locals, tourists and the occasional group passing through town. 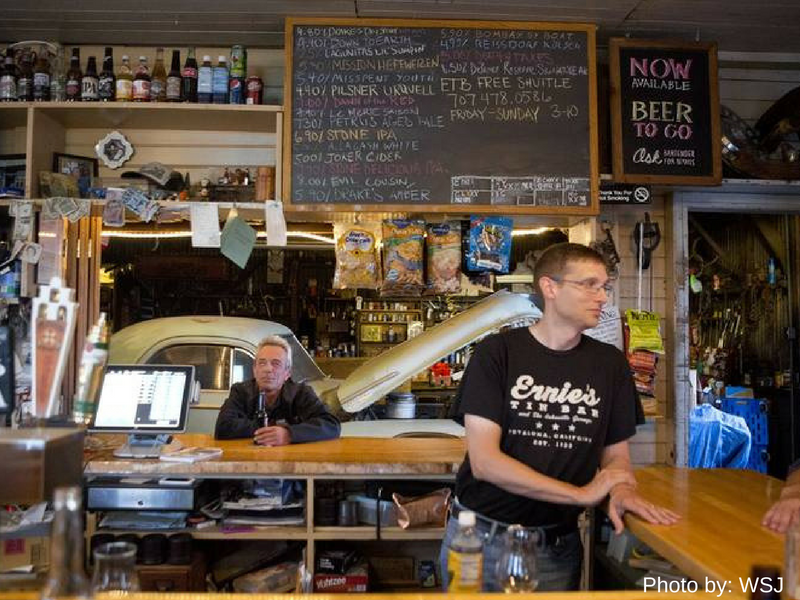 A true saloon, with all the charm of the wild wild west meets wine country! Enjoy hand crafted cocktails with ingredients coming straight from their gardens, the Medlock Ames wines and a selection of beers from local breweries. They are open Thursday through Tuesday 5 p.m. to whenever, closing only on Wednesdays. Insider Tip: If you’re passing through town on a weekend trip, book a tasting at Medlock Ames Tasting Room late in the afternoon and finish your day with Cocktails at AVB. If your local, they offer great Happy Hour specials every Thursday, $4 draft beers and $6 cocktails! This location looks just like it sounds, a bar made out of corrugated steal, wood beams and rustic décor. You are greeted by a “No Cell Phone” sign above the list of beers available, if you use your phone to take a picture of the sign, you will then be subject to buying a round, for the entire bar! 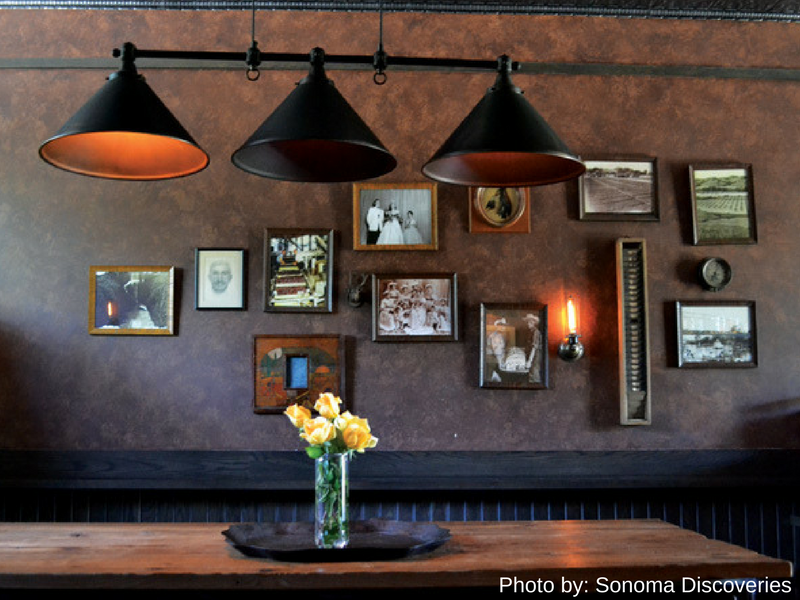 This is the perfect spot for anyone looking to drink up on their way to wine country, or on their way home to SF. A perfect, no frills place to grab a $1.50 PBR and take in the incredible Sonoma County landscape. Insiders Tip: Ernie’s offers a free shuttle service within a fifteen-mile drive. Make sure you have some food before you go to Ernie’s, they don’t offer any snacks and are in the middle of nowhere, their shuttle service is an excellent DD. 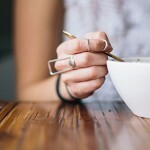 The Barlow in Sebastopol is a great place to spend an afternoon. 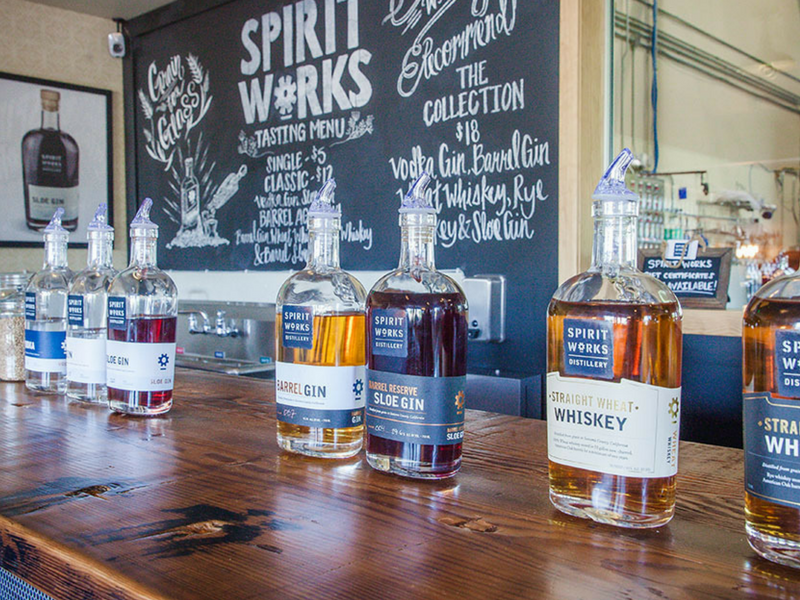 Grab a bite at Zazu or The Woodfour Brewing Company, then run over to your scheduled tasting at Spirit Works Distillery. Part one of this plan is very important, since you’ll be sampling a bunch of different spirits, which has a bigger impact than your normal wine tasting. Spirit Works is owned by a husband and wife team, with a mostly female staff running the operation. Their motto is grain to glass, making it possible for them to control and perfect their “sloe gin,” they have become quite famous for. Insider Tip: If you’re planning a week day trip, make sure you check these guys out later in the week as they are only open Wednesday – Sunday 11 a.m. to 5 p.m. $18 per person. No appointments needed to taste at their tasting bar, but if you would like a tour of the facility, it is recommended to book in advance! Tours offered at 5 p.m. Wednesday – Sunday $20 per person.